The cream always rises to the top. Unless it’s already there. With three wins and a second at Sonoma in the last four years, Will Power has long been the class of the IndyCar field when it comes to the twisty, wine country road course. As Penske teammate Juan Pablo Montoya noted at a press lunch on Wednesday, “We’re all chasing Will” at Sonoma. And chase they did. With sublime car control that allows him to be on the throttle before most other drivers at Sonoma, Power took the Verizon pole award for Sunday’s GoPro Grand Prix with a blistering 1:17.41, just shy of his own record pole at Sonoma. On Saturday, Power advanced to a Firestone Fast Six that included championship rival and teammate Helio Castroneves, who fell prey to a foot fault along turn 9 that left him P6. IndyCar race control had also warned drivers about using too much of the pit entrance lane to set up for entry into the hairpin at turn 11. Josef Newgarden and James Hinchliffe rounded out the fastest four, the Canadian seeming almost surprised to have made it this far after a tumultuous day that included multiple spins. Earlier in the week, Hinchcliffe had expected better things from his Andretti Autosport teammate, Ryan Hunter-Reay, who had tested at Sonoma. Hunter-Reay failed to advance to the Firestone Fast Six, and Hinchcliffe looked like he had wandered into the wrong press conference. 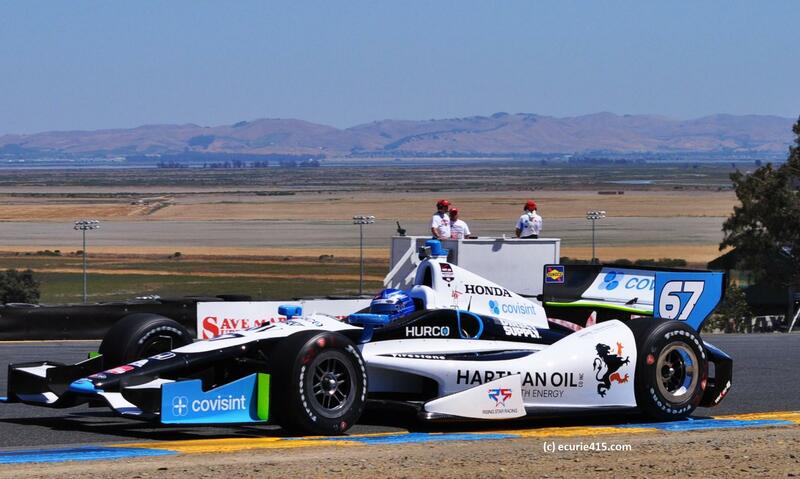 Earlier in the week, Montoya had tried to explain what gave Power such car command at Sonoma. “We share data at Penske, ok? And so we ask Will, ‘What are your brake reference points for this turn or that? '”, the Colombian said. “And Power, he looks at a little patch of dirt near the corner and says ‘There.’ And you are thinking, ‘What is he talking about?'”. 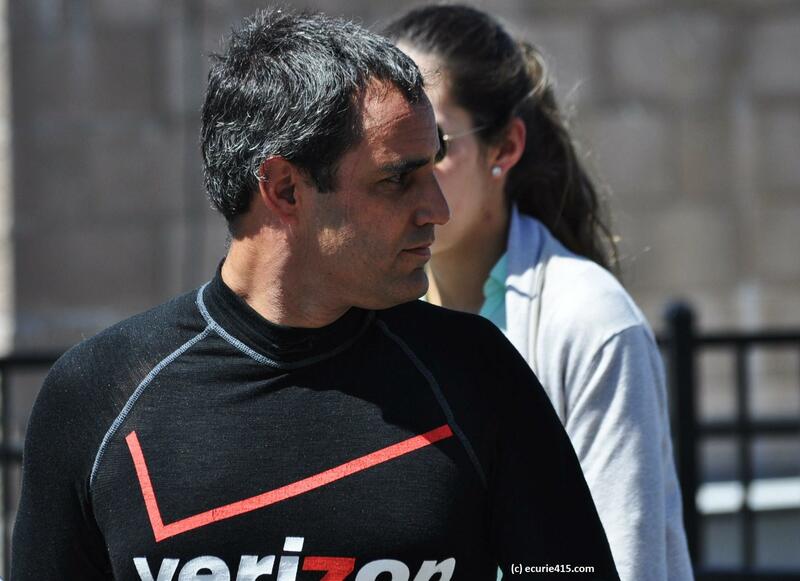 Indeed, Montoya is still wondering, as he never made it past the first round of qualifying. 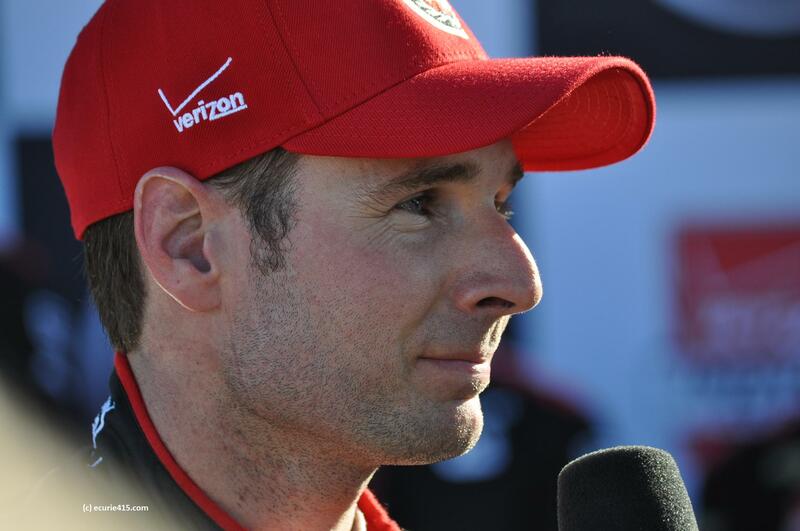 That was deflating, given his confidence following a series of Penske tests at Sonoma. 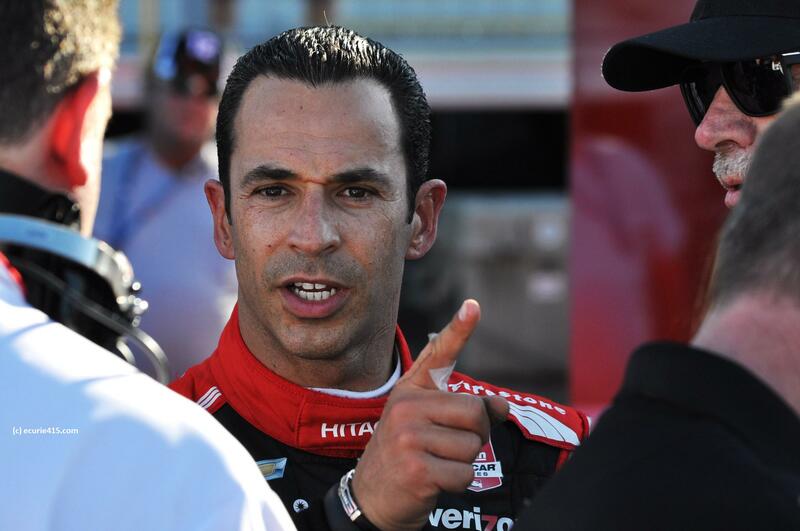 Power was immediately on the pace, as was Castroneves, who needs Power to falter in order to claim that elusive IndyCar title. In practice, Power broke his own lap record with a 1:17.239. 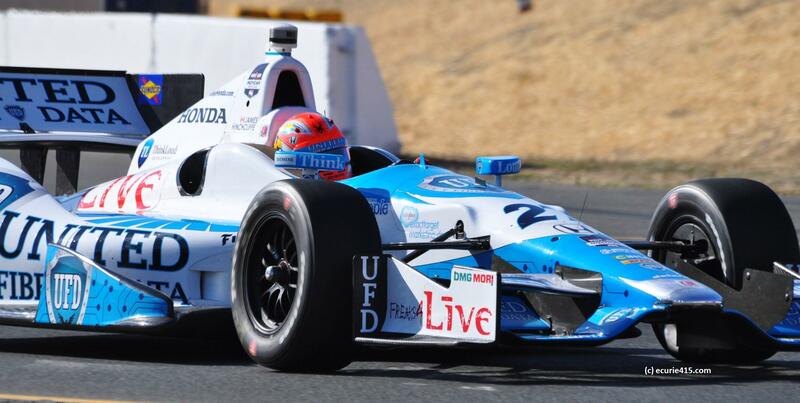 One can only wonder what Newgarden is expecting when he and Power reach the top of the hill tomorrow afternoon at Sonoma’s tight Turn 2. The race is on NBC Sports Network at 1:40 PDT. This entry was tagged GoPro GrandPrix, IndyCar, Sonoma Raceway. Bookmark the permalink.